MANILA, Philippines - Finnish company Nokia is back in the consumer electronics industry as it officially revealed today, November 18, 2014 the first Android device, the Nokia N1 tablet. The grand announcement was made a day after the company gave a hint on Twitter that they are up to something. In line with the official launch of the newest flagship device of Nokia is its promise to think ahead. Last month, all Nokia Lumia and Windows Phone devices were rebranded to 'Microsoft Lumia' as announced by the Washington-based firm. Gadget lovers thought it's the end of Nokia era after the Microsoft Corp. has completed its acquisition of the Nokia Devices and Services business last year. But wait, Nokia is not FINNished yet! N1 is coming. 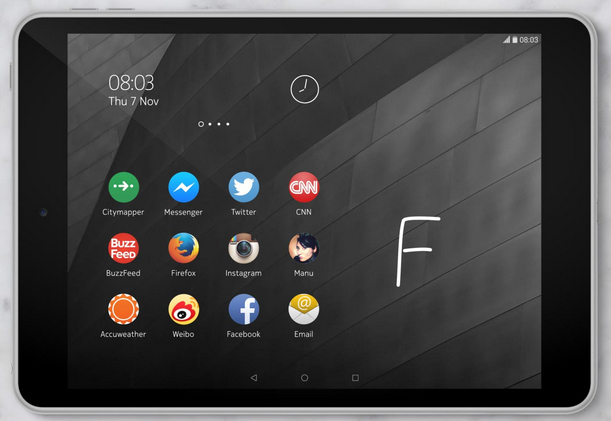 The Nokia N1 offers simplicity with Nokia Z Launcher. In the home screen, just scribble a letter to find what you’re looking for. 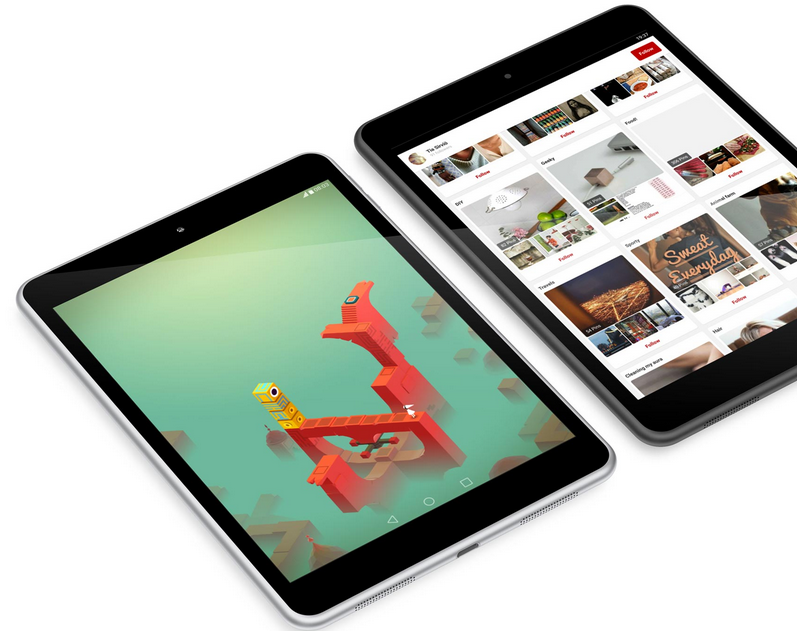 Powered by a 64-bit Intel quad-core processor, Nokia N1 is clocked at 2.3 GHz. It uses the latest Android 5.0 Lollipop operating system. The mini-sized N1 enters a crowded mobile marketplace with a price tag of just $250 (PHP 11,250 estimate). 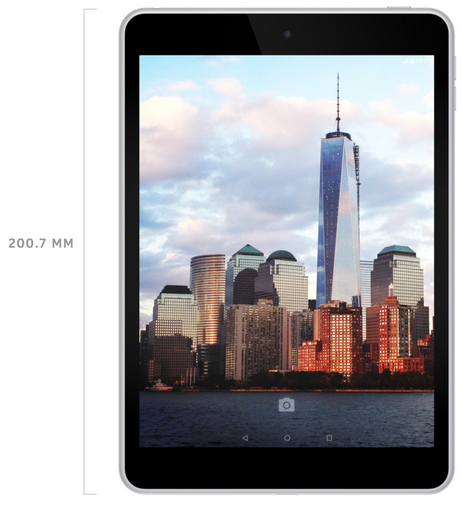 The design of the 7.9-incher owes a great deal to the iPad Mini. Meanwhile, Nokia has no words yet for the official worldwide release of Nokia N1. However, Nokia said China would receive it first early next year, with other regions to follow. TheSummitExpress will update this page for the official launch date, availability and pricing of N1 in the Philippines. WATCH: Nokia N1, the tablet that thinks ahead is finally here. Like Us on Facebook or Follow Us on Twitter and Instagram to receive more updates. Subscribe now to our RSS Feeds.